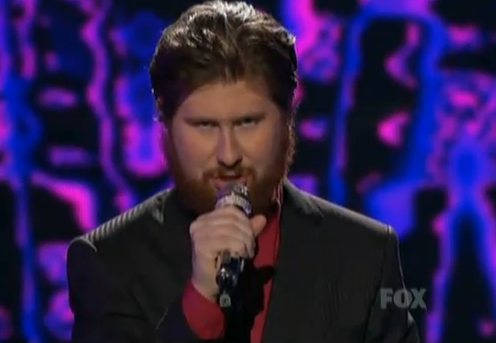 Last night on American Idol, Casey Abrams attempted to look smooth for Motown and that was evident in the “slickness” of his hair. I love this guy. He sang, I Heard It Through The Grapevine and of course he did a great job.